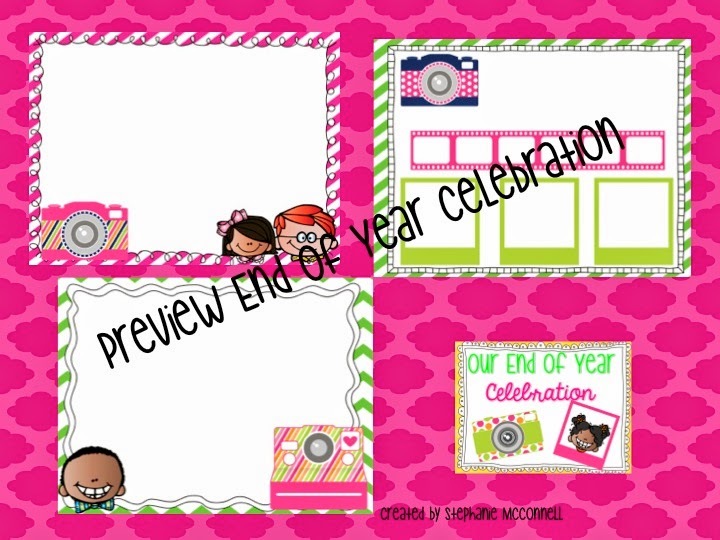 Let's make your school year end with a fabulous slideshow presentation for your parents and students. 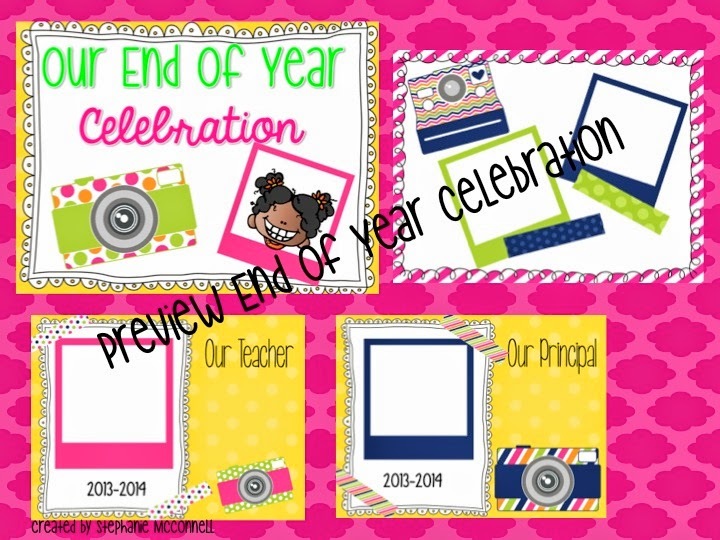 The parents will love to see pictures you have collected over the school year. 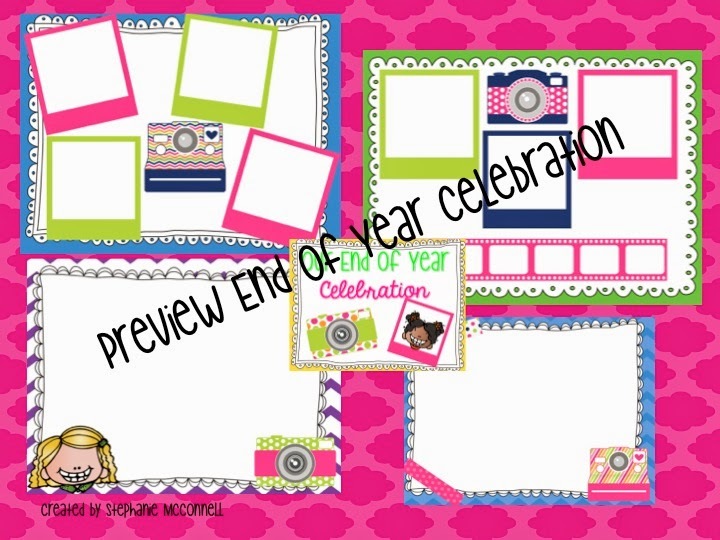 In this End of Year Celebration, you will receive 15 beautifully decorated slide templates. 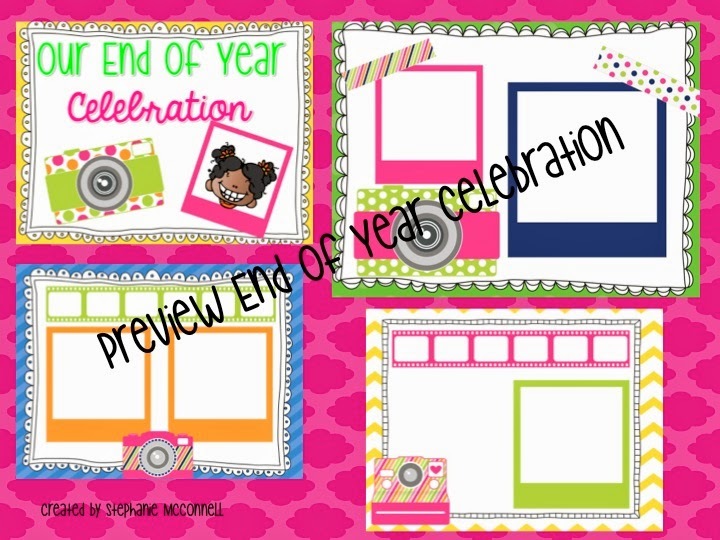 Just add pictures to each slide. 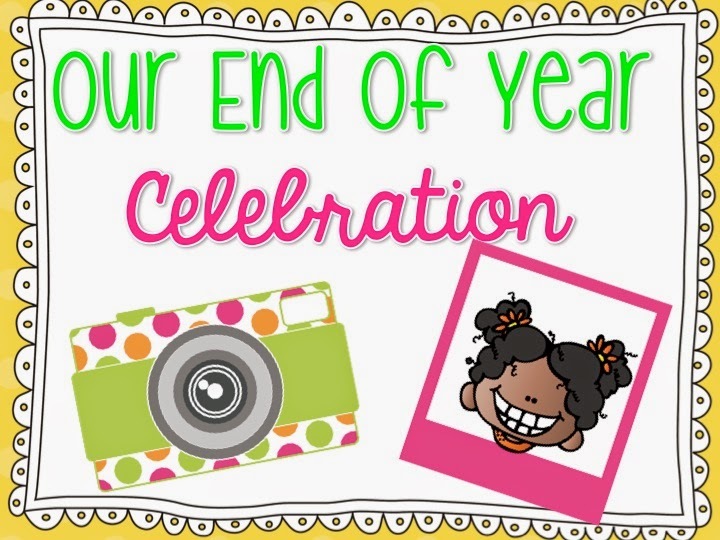 I hope you find this End of Year Slideshow template for parents very helpful and easy. Let's have a wonderful last few days of school for our students.